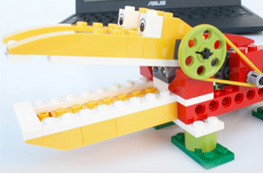 The Roaring Lion is a great link to wild animals or Aesop’s Fables. 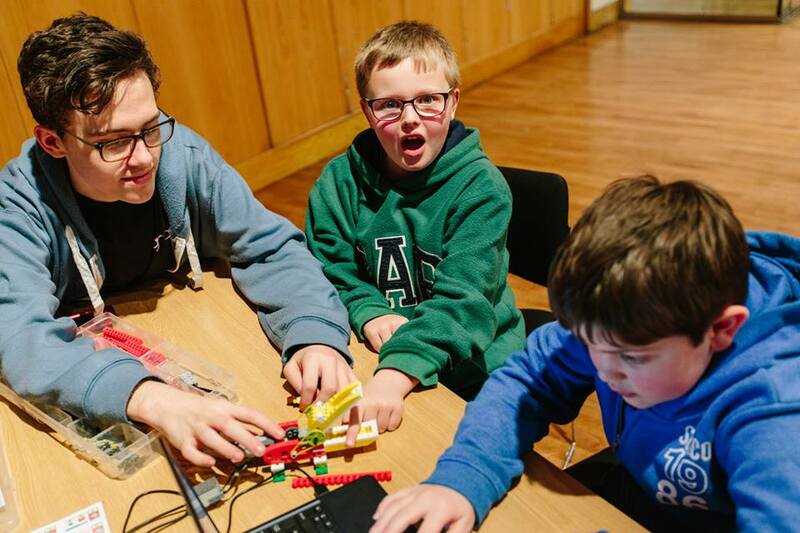 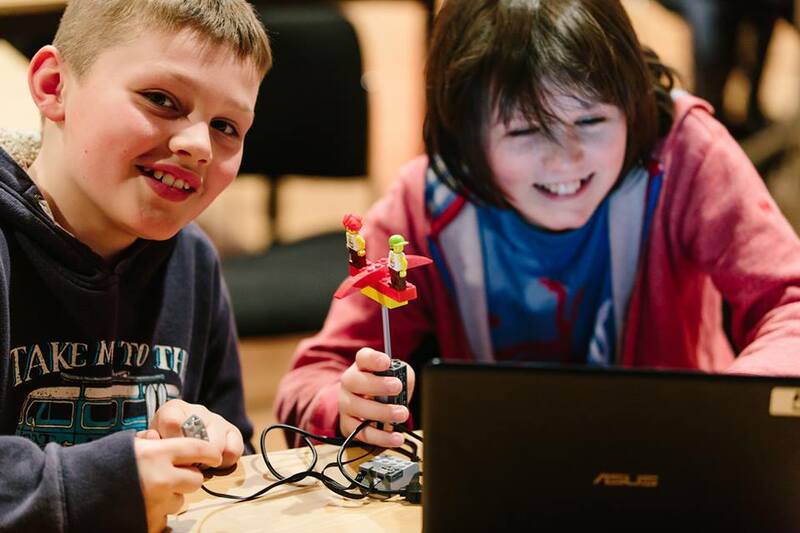 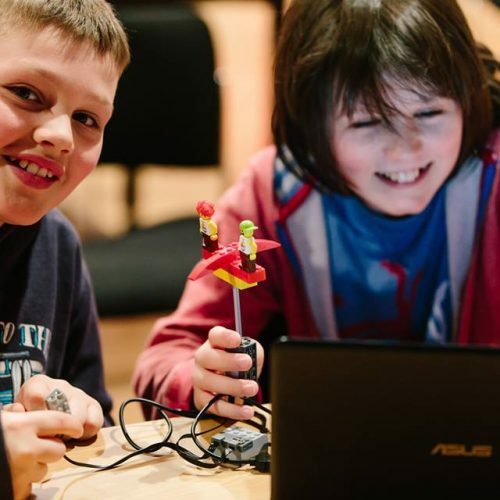 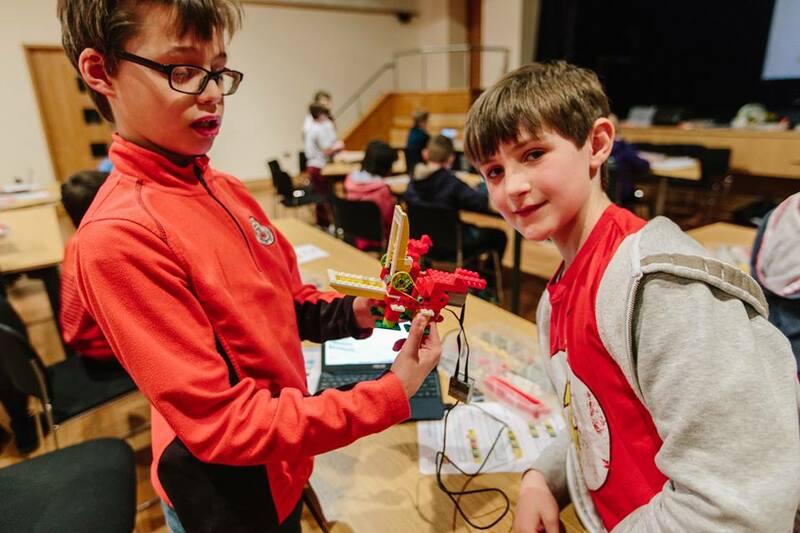 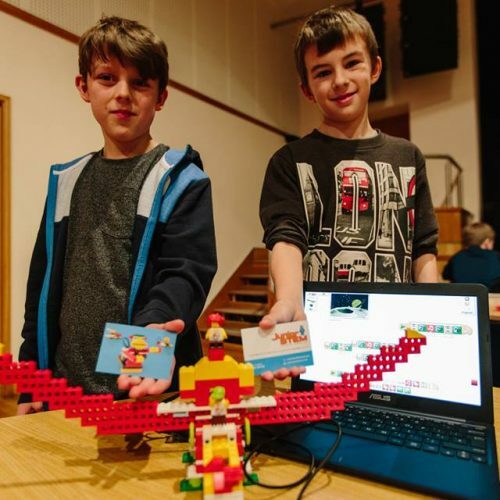 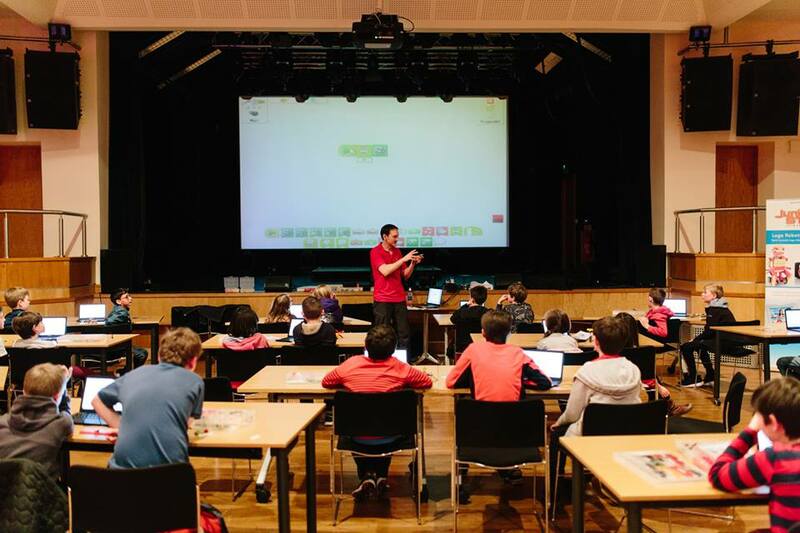 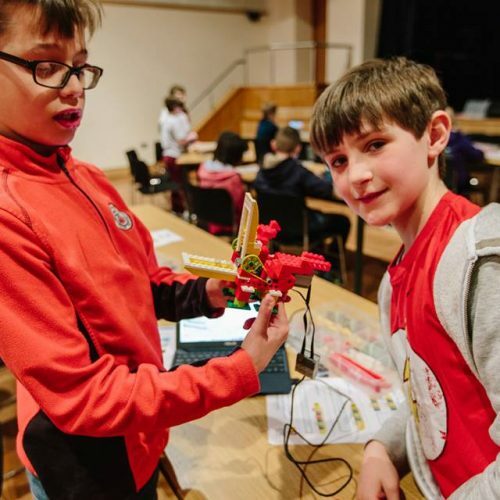 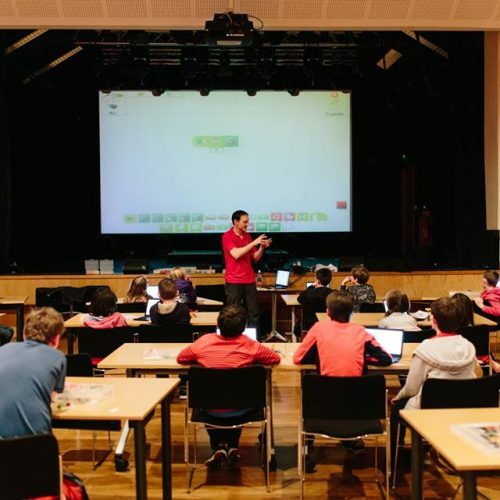 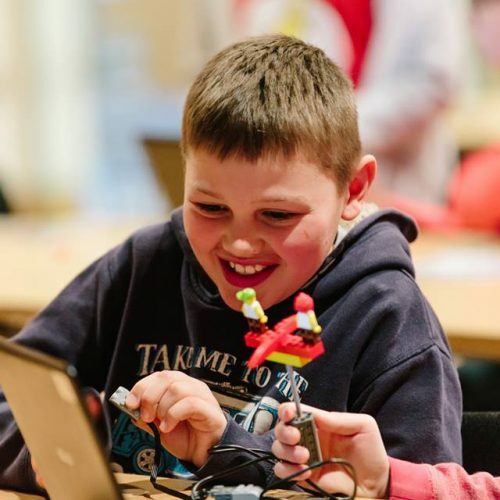 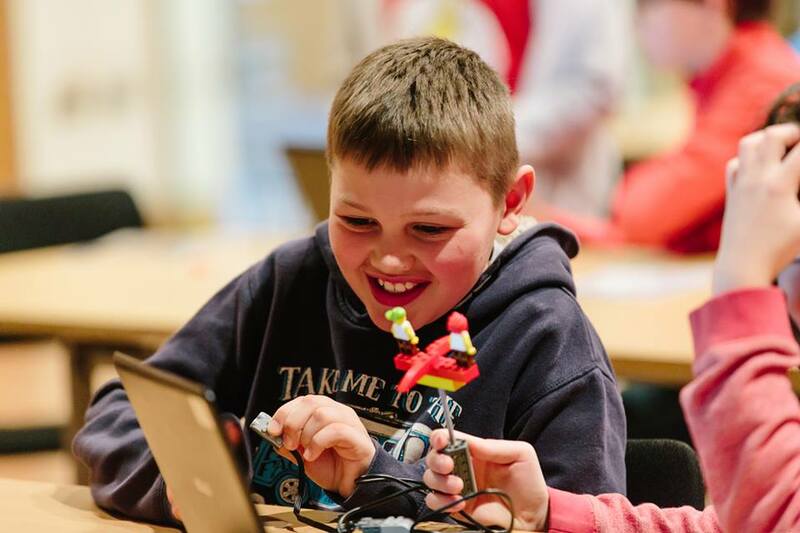 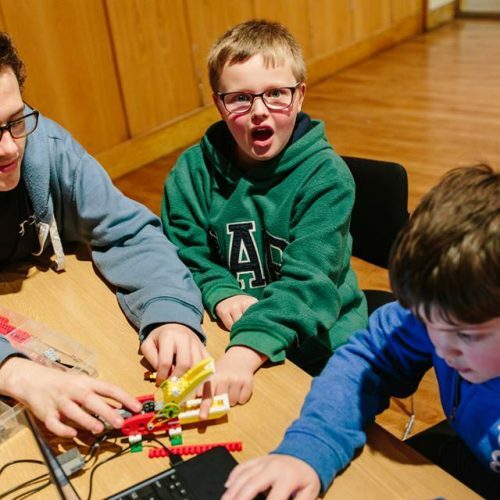 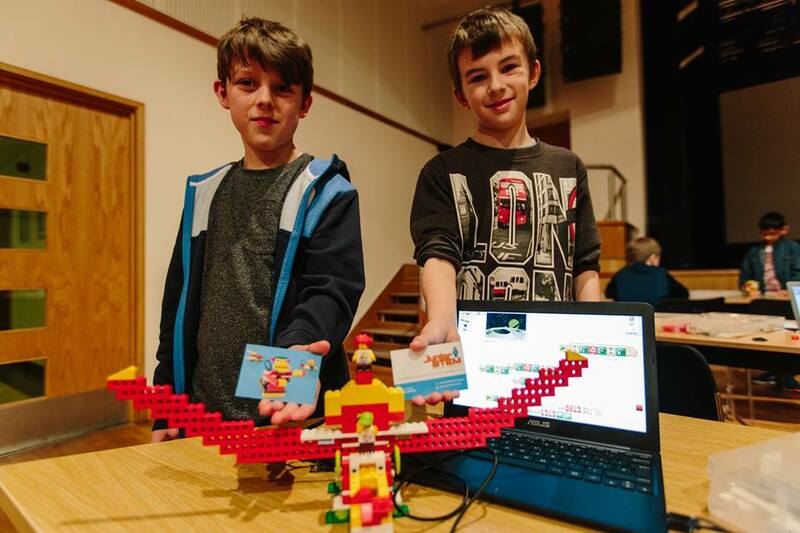 After some activities to familiarise the children with the Lego and programming software, they build the beast. 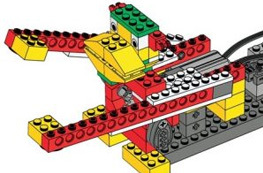 They can then program the Lion with movement, sound and backgrounds. 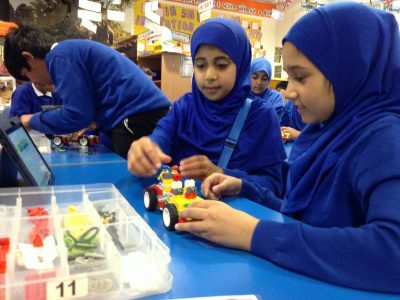 The children learn about gears, simple algorithms to control their models and practical problem solving skills. 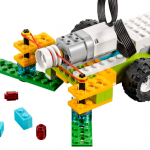 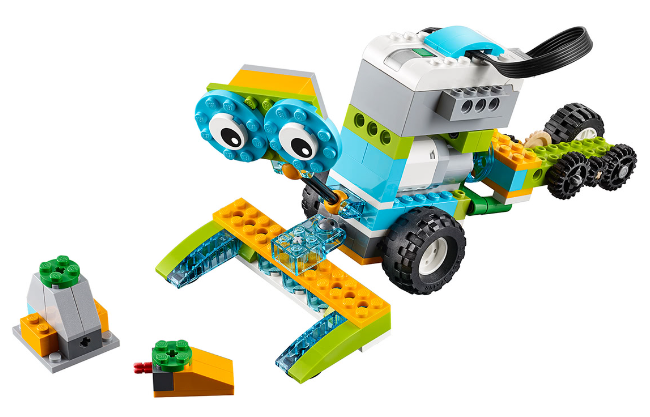 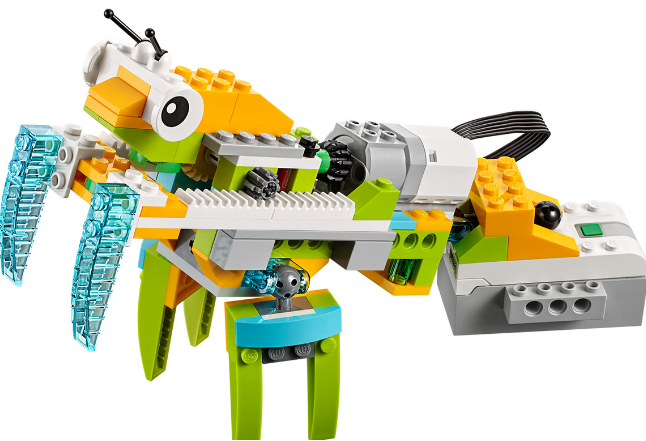 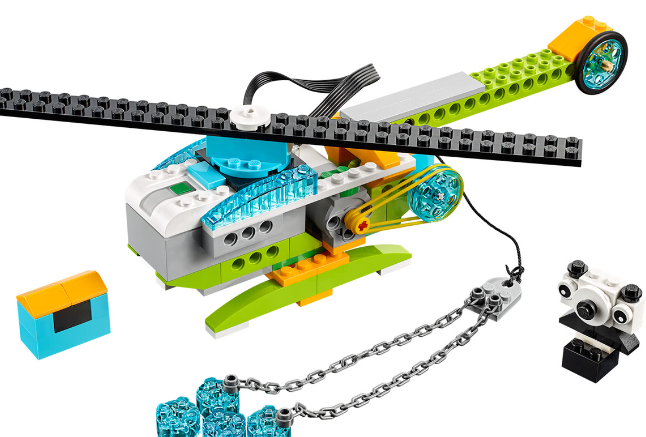 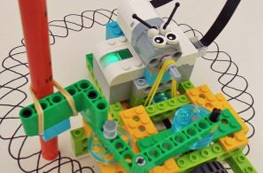 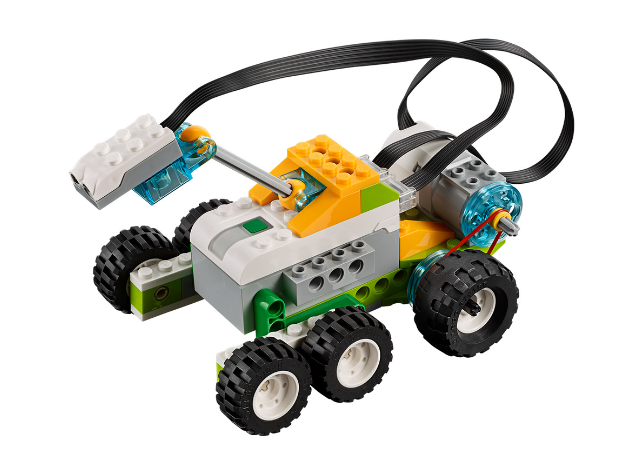 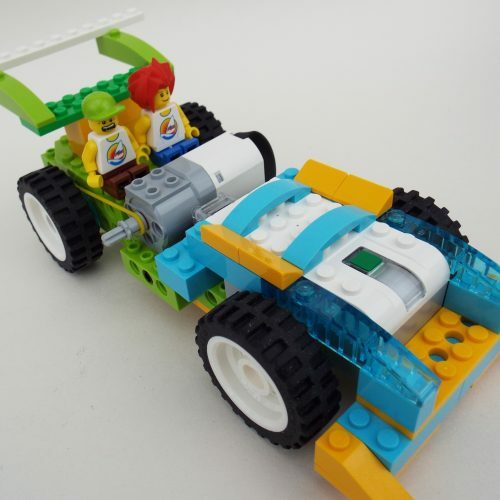 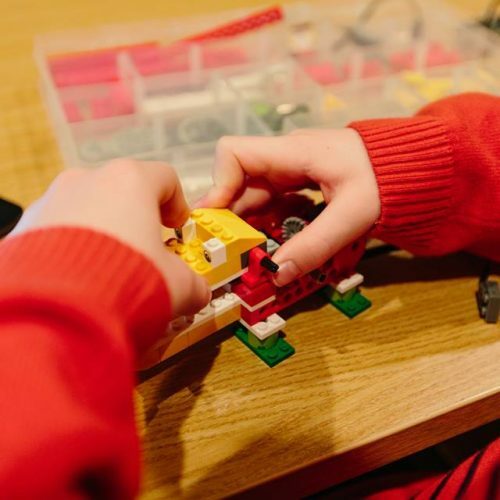 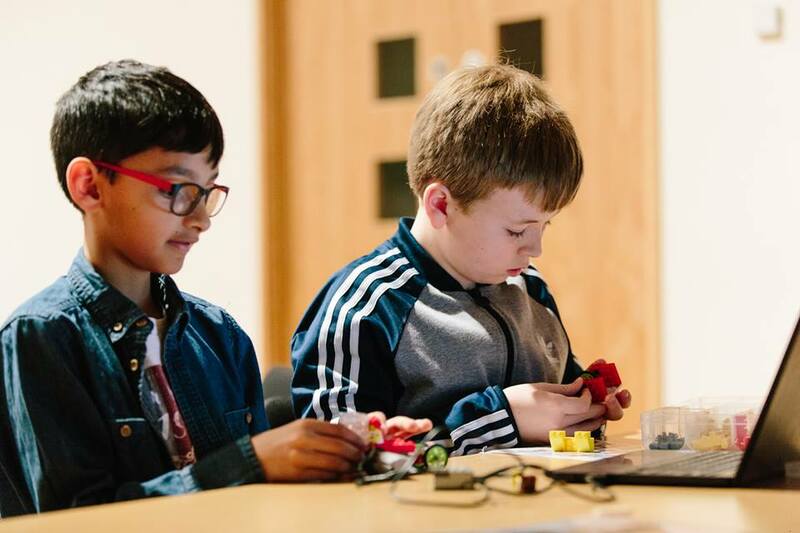 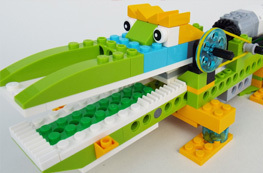 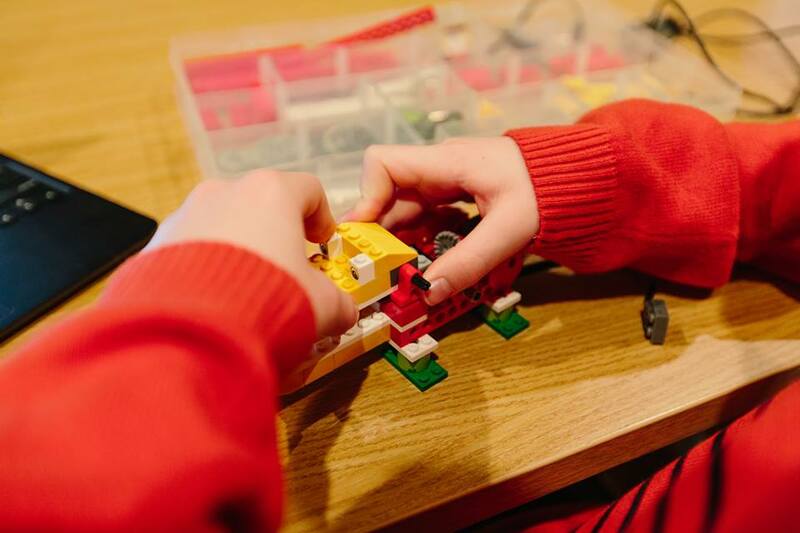 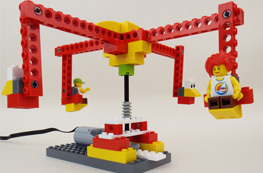 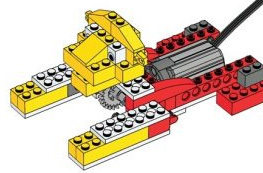 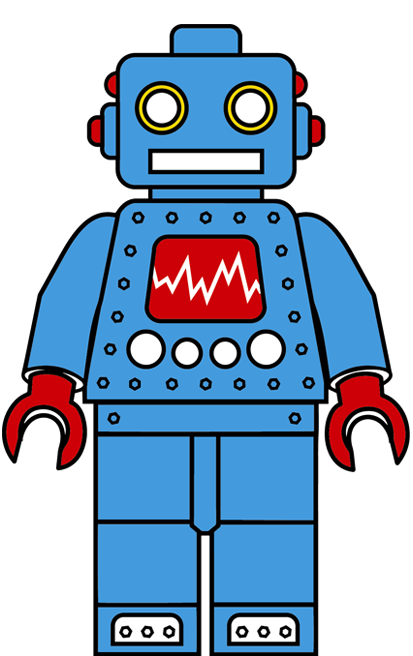 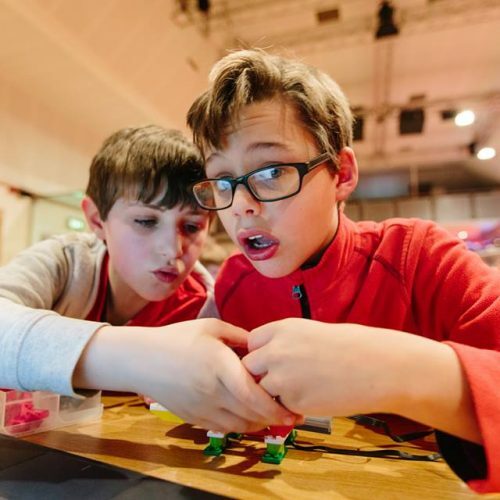 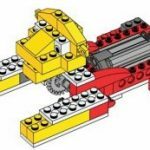 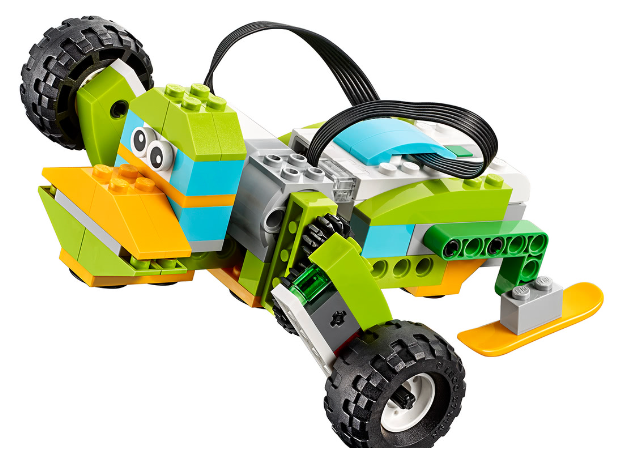 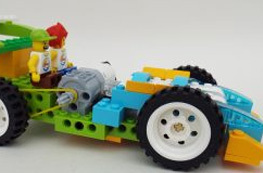 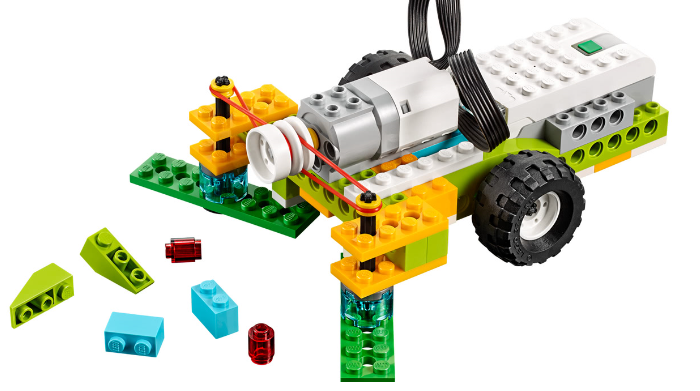 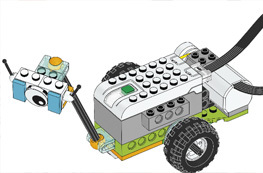 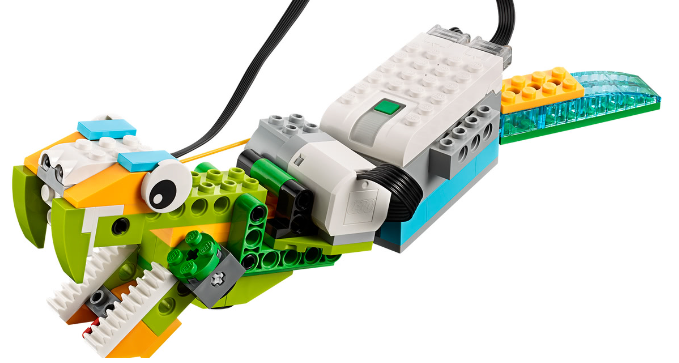 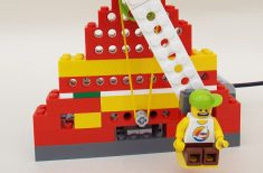 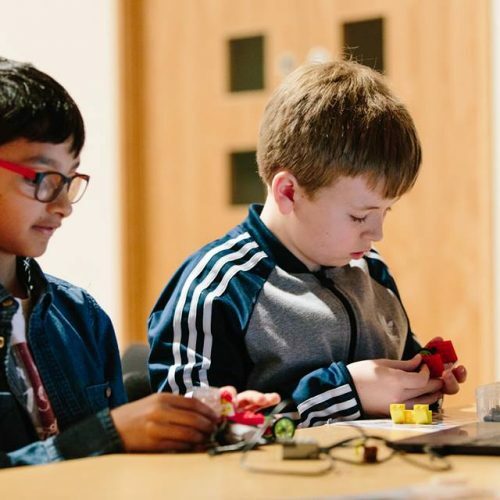 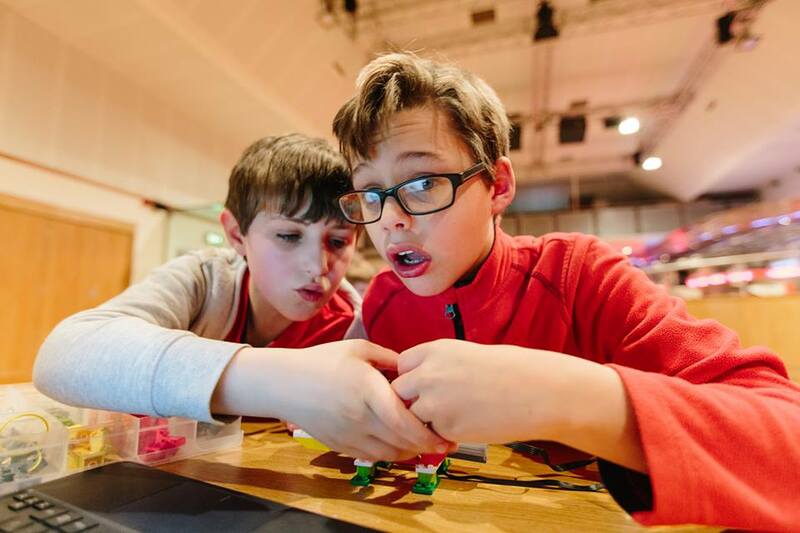 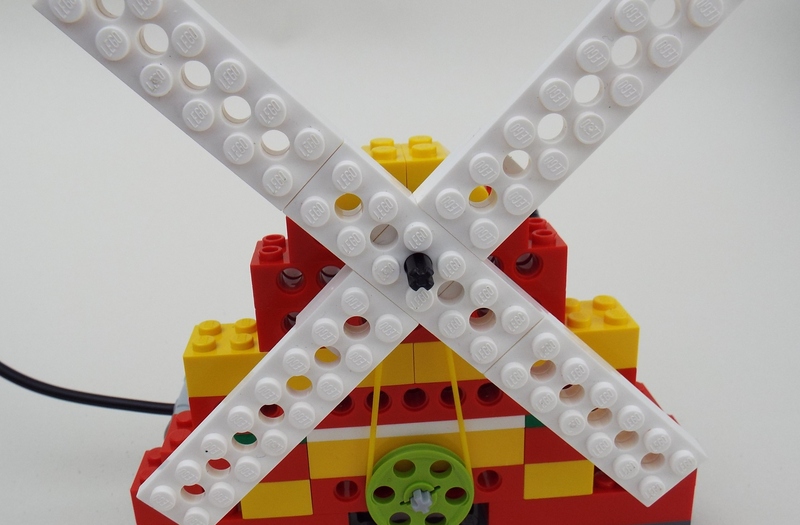 This is a great introduction to Lego WeDo and can be easily extended using sensors for upper Junior classes. 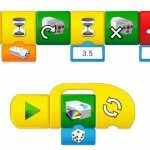 Focus: Programming (timers; motor power and duration; sound effects; screen display), extension for upper juniors includes using motion or movement sensors. 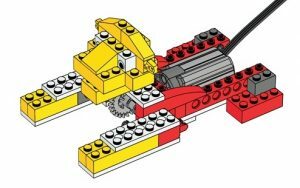 Problem solving and crown gears.